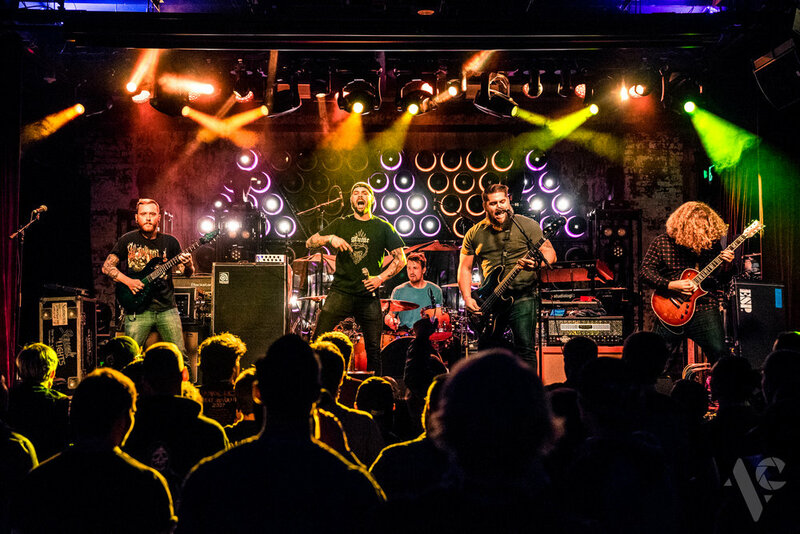 Album anniversary shows have become quite common over the last few years, as they are a great chance for veteran bands who have been in the scene for quite some time to cash in on nostalgia by playing the songs that made them big in the first place. Ironically enough, that isn’t quite the case with this 15-year anniversary tour for Silverstein’s debut album, When Broken Is Easily Fixed. Although this was the album that introduced the world to Silverstein, it really wasn’t until their sophomore effort, Discovering the Waterfront, that the band really started to gain recognition. This tour was not meant to bring in the fair-weather fans that know one or two songs from Silverstein’s biggest album; instead, this tour was a celebration of the fans who have been with Silverstein from the start and will belt out every song in their catalog, from the obscure deep cuts on their first album all the way through to their newest songs from their most recent album from last year, Dead Reflection. 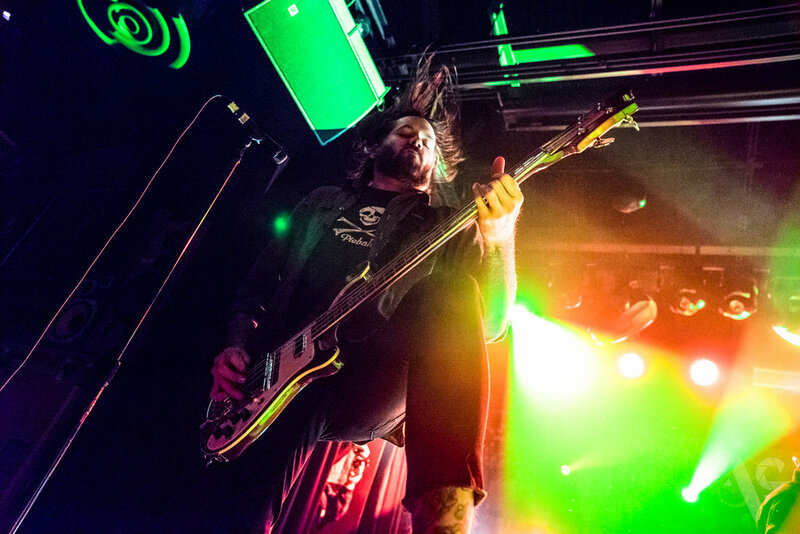 Silverstein brought along three bands to support them on this tour, and opening the show was Capstan. Bringing energy and enthusiasm straight from the gate, this is a band that knows how to make an impression on new listeners. The crowd was warm and welcoming to Capstan, and they expressed their gratitude in return. Towards the end of their set, Capstan’s bassist emphasized the importance of not only supporting local music, but all your artist friends in general, because those first few people who believe in what you’re doing could be the catalyst that propels you to bigger and better things. Next up was As Cities Burn, who charged onto the stage and owned it as if they were the main act. The stage antics from their singer were enough to keep anyone entertained, as he swung the mic stand around and tossed it in the air multiple times with reckless abandon. 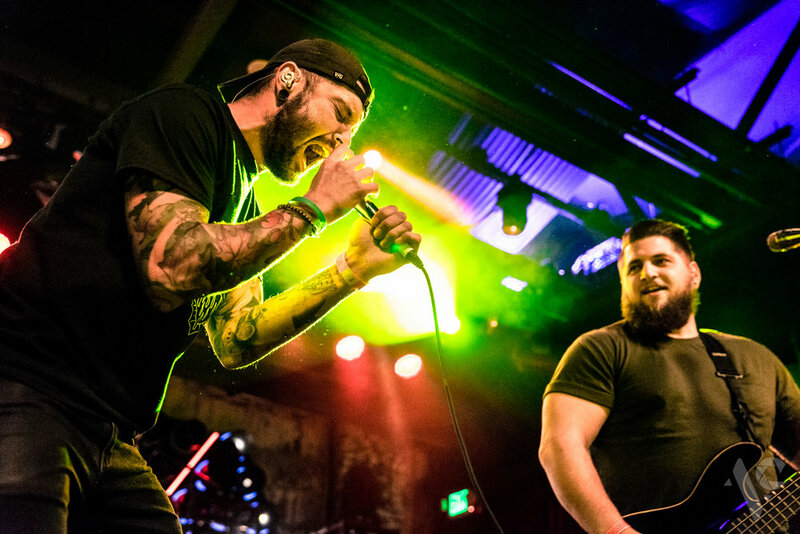 Equally as excited as Capstan to have been brought along by Silverstein on this tour, they helped get the crowd riled up and ready for what was to come. The act that followed was Hawthorne Heights, and this is where the nostalgia factor really kicked in for the crowd as entire songs were sung back to the band. Playing emo classics such as “Pens and Needles,” “Saying Sorry,” and “Ohio is for Lovers,” Hawthorne Heights had this Asbury crowd in the palm of their hands throughout their entire set. 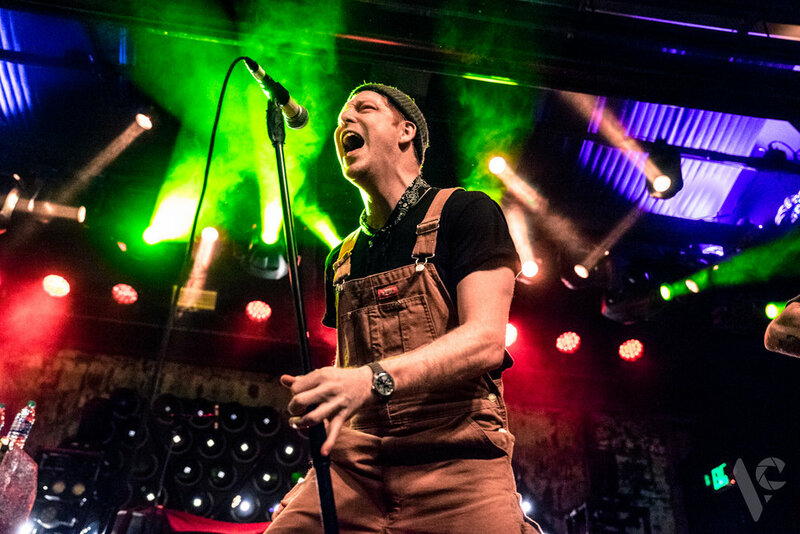 The singer took some time to get sentimental and recognize the theme of general sadness and despair that is prevalent in many of their songs’ lyrics, and he expressed that these songs are meant to help those who are struggling with things like stress, anxiety, depression, or anything of the sort and remind them that they are not alone. Those songs are likely to be just as therapeutic for the fans relating to them as they are to the band who has been validated by this positive reaction to their art. Finally, Silverstein took over the stage at the end of the night and treated the crowd not only to the entirety of When Broken Is Easily Fixed (bonus tracks included), but they followed this set with another full set of their greatest hits from the rest of the albums in their catalog. With this juxtaposition, Silverstein proves that songs from their first record can stand toe to toe with their biggest hits and latest releases without feeling out of place. This is a band that manages to somehow both evolve their sound from album to album while remaining true to their roots so as not to alienate fans. I can guarantee that no one felt alienated at Asbury Lanes this night, as the crowd moshed to the aggressive tracks during their first set, then lovingly sang the words to every song during their greatest hits set. 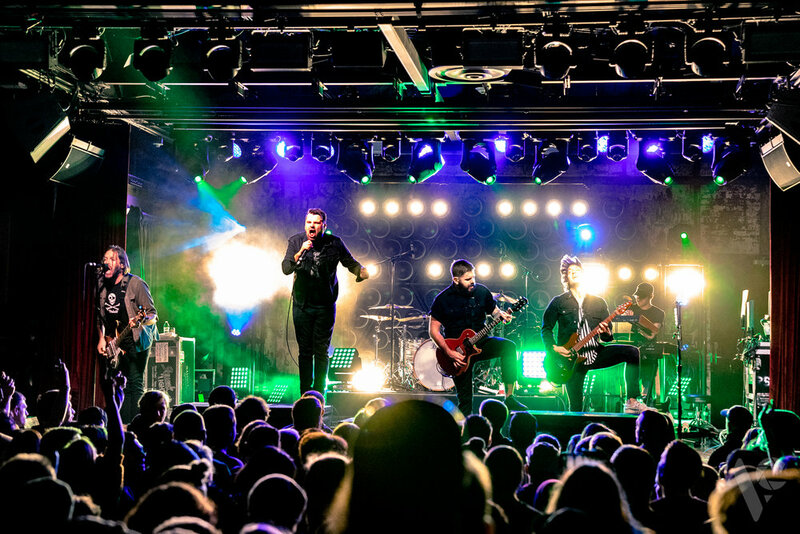 Silverstein also took the chance to praise the venue itself as well as the New Jersey music scene, considering the state has brought us emo legends such as Armor For Sleep and Thursday. 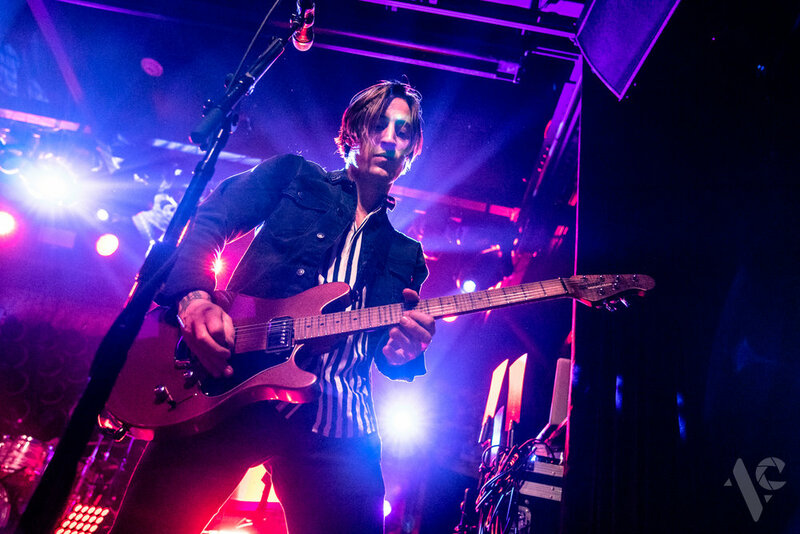 For this reason, their singer, Shane Told, said that Jersey is a place that Silverstein always wanted to play and are delighted every time they do, instilling a great sense of pride in the Jersey natives present at this show. Even after performing two full sets, the band still came back for the encore the crowd was begging for after the conclusion of their second set. 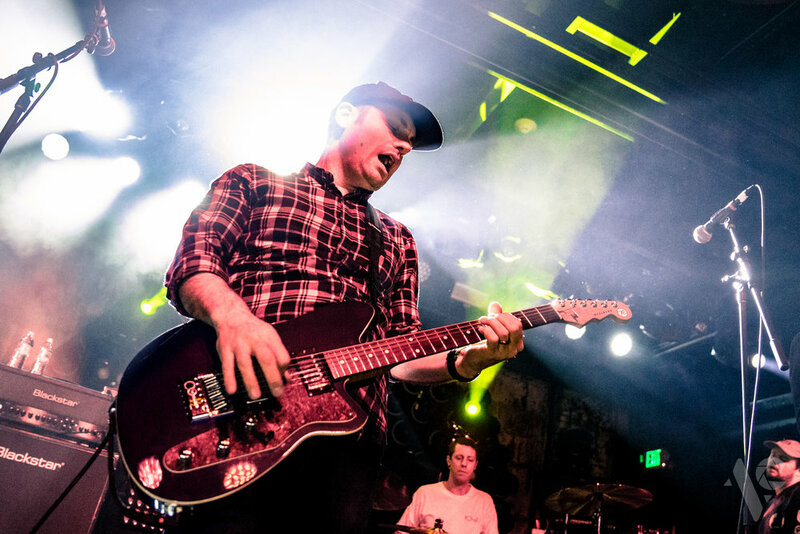 First, Shane returned alone with an acoustic guitar to perform a stripped-down rendition of “Aquamarine,” a song that appeared on their last full length album and was given the acoustic treatment for their recent EP. He then closed the show with perhaps Silverstein’s biggest hit, “My Heroine,” starting the song off acoustically then finishing it off with the whole band backing him. By the end of the song, the band had completely stopped playing their instruments and let the crowd take over as they sung every single word to the chorus, a fitting end to an incredible show.